Disney’s 2002 Lilo & Stich animated movie is the next Walt Disney Feature Animation to be getting the live-action/CG hybrid treatment. Dan Lin and Jonathan Eirich, who are working on the Aladdin live-action remake, will be producing the feature. 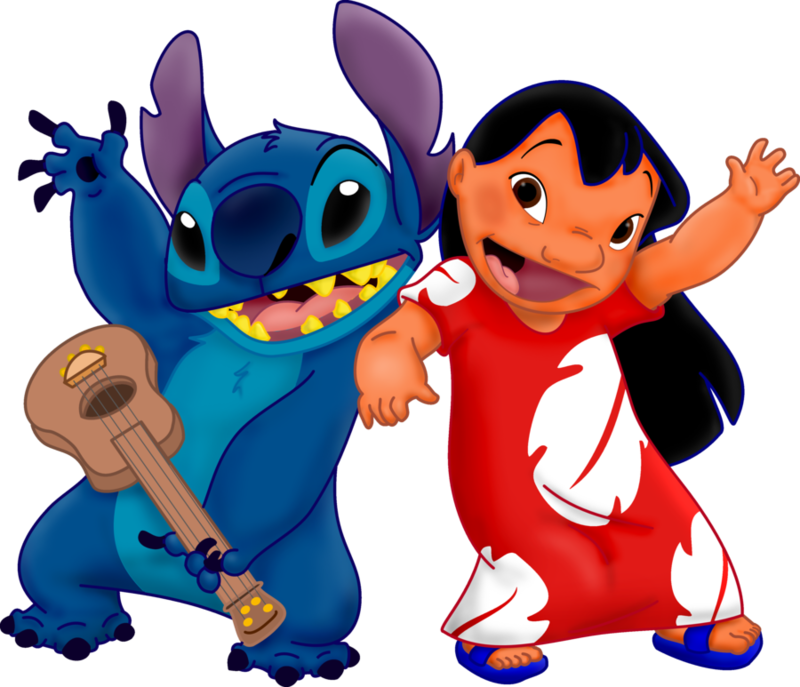 The original Lilo & Stitch was written and directed by Dean DeBlois and Chris Sanders (How to Train Your Dragon). The Hawaii-centric story told of the bond formed between a lonely human girl named Lilo and a dog-like alien named Stitch, who is engineered to be a force of destruction. Pursuing aliens, social workers, and the idea of the bond of family figure into the proceedings. Mike Van Waes (The Crooked Man, Not in Kansas) is writing the script and Rideback’s Ryan Halprin is co-producing. Lilo & Stitch is the latest Disney movie venturing into the live-action/CG remake status, following the already announced Dumbo, The Lion King, and Aladdin. Cinderella, The Jungle Book, Beauty and the Beast, and Pete’s Dragon are some of the live-action features that have already been released. Disney has not yet announced whether the Lilo & Stitch remake will receive a theatrical release or if the project will premiere on Disney’s streaming service that is launching in 2019.